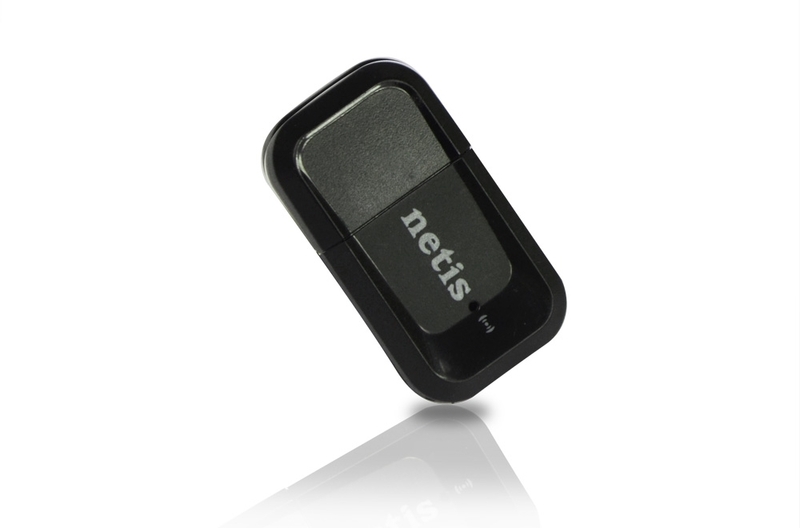 The netis WF2123 is designed to connect a desktop or notebook computer to a wireless network and access high-speed Internet connection. 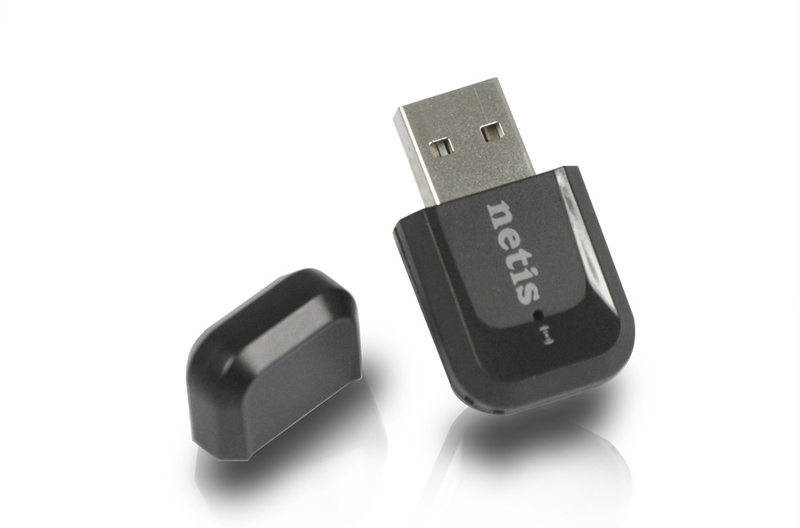 It is applied with RTL8192 chip. 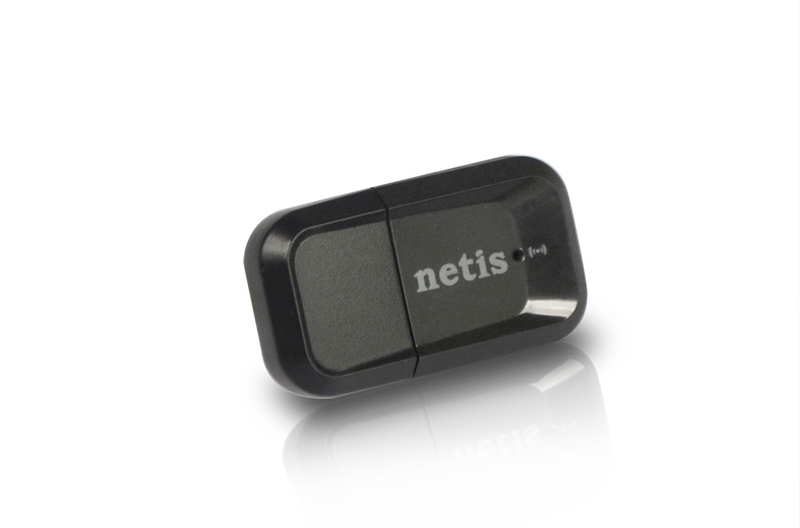 It's compatible with 802.11b/g/n devices and provides the wireless transfer speed up to 300Mbps, offering a better performance on online gaming, video streaming, and VoIP phone calling. With the 802.11n MIMO technology, it ensures a strong and stable wireless connection and allows you to enjoy the wireless freedom around your home.